As temperatures drop, some of us are choosing to lock our doors and stay inside, preferably with a glass of red while lounging by a roaring fire. It is during this deep winter that the meditative simplicity of candles makes its return. The team at Robb Report has searched far and wide for our favourite luxury candles to burn this winter. The cult perfumery now has a series of candles to make your surroundings smell as good as your body. 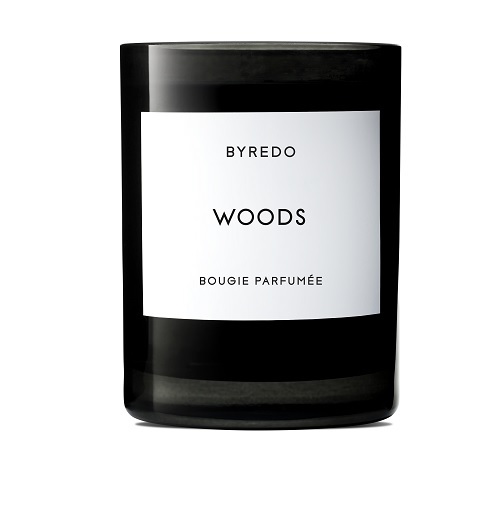 Robb Report’s pick is the heady Woods candle, which, unsurprisingly, emanates a delicate woodland scent. The candle boasts a top note of raspberry and a heart of jasmine petals and Tuscan leather. These candles are part of the luxury brand’s newly launched Maison Christian Dior Perfumes range. Apart from smelling divine, the candles' elegant and simplistic design makes them the perfect addition to any living space. Scents featured in the range include the fresh and addictive Jardin D’Orangers – a comforting blend of Neroli flowers and citrus; Eau Noire – an addictively sweet combination of lavender, vanilla and cedar and, Robb Report's pick of the bunch; Ambre Nuit – a bold and intense combination of rose and ambergris. 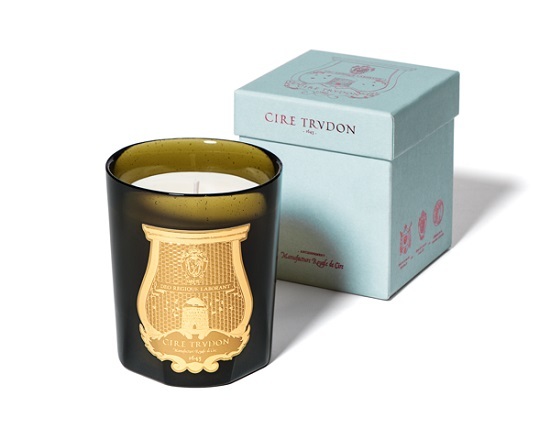 Founded in 1643, on the threshold of the reign of Louis XIV, Cire Trudon is the oldest candlemaker in the world. The brand’s newest collection, Les Belles Matieres, comprises a trio of unique candles which travel back to the origins of rare perfumes, delving into rich botanical notes and reinventing olfactory discoveries. Each candle blooms with only a single, pure note: Reggio is infused with mandarin from Calabria; Tadine flirts with sandalwood from New Caledonia and Maduraï blooms with Indian jasmine. All candles are hand poured into Cire Trudon’s classic glass jar with its distinctive gold emblem, making it the perfect statement piece for any room. The collection is available in Australia at Agence de Parfum’s retail arm Libertine Parfumerie, online through www.libertineparfumerie.com.au, and selected niche boutique perfumeries in Australia and New Zealand. 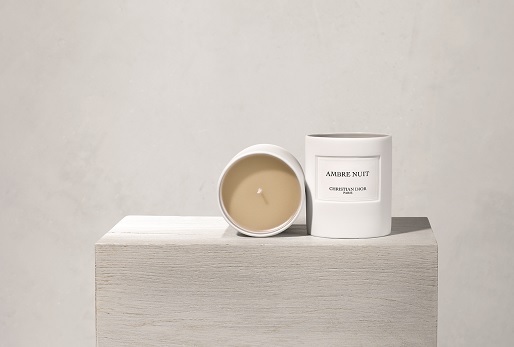 For those of us already in possession of our favourite candle and simply in need of a candle holder, online luxury homewares retailer, James Said, has got you covered. The high-end furniture destination boasts a selection of aesthetically awe-inspiring candle holders, all designed to add an extra layer of luxury to any room. 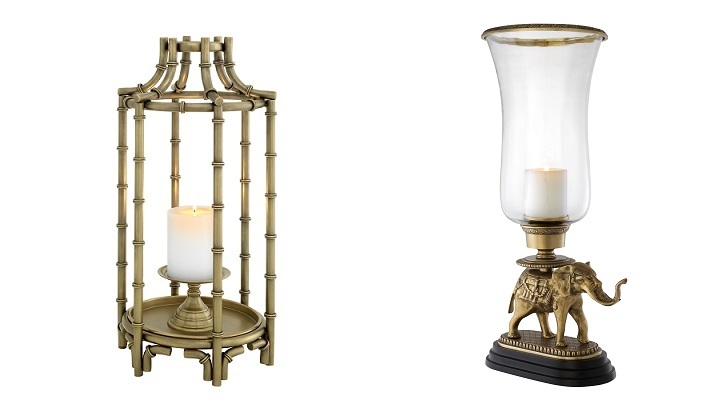 Among the more arresting designs are the Archipelago hurricane in gunmetal bronze highlight (pictured) and The Jungle Book-esque vintage brass and clear glass elephant hurricane on a granite base (also pictured). This striking line of candles was inspired by the creator’s artistic Italian father, Piero Fornasetti. Fornasetti is best known for his black and white designs in which he showcases the face of his long-time muse, Lina Cavalieri. Fornasetti Profumi reinterprets Piero’s iconic works and evokes the poetic and magical through its depiction of a dream world filled with whimsical humour. 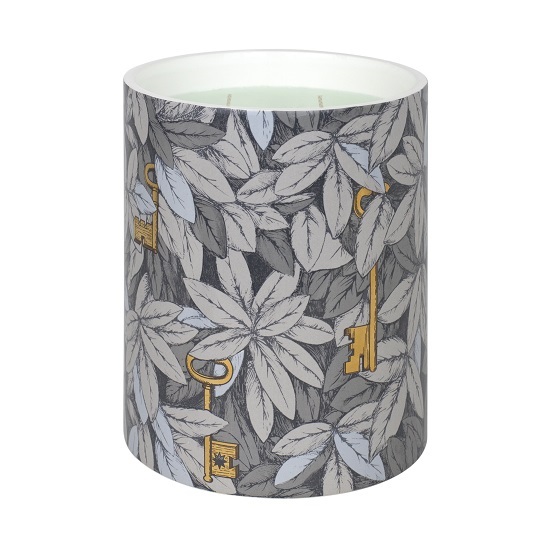 The new design in the collection features a monochrome montage of leaves and foliage, decorated with gold keys. This vegetation was designed by Piero Fornasetti for the first time in the 1950s for one of his most representative works: the ‘Leopardo’ curved chest of drawers, where the leaves emphasise the camouflages of the animal. The delightfully free-spirited Australian brand boasts a bouquet of more than 20 individual scents, including passionfruit, oakmoss and Chantilly vanilla. The brand has three selections - Crystal, Signature and Starluxe – with each set managing to capture its own distinct scent range. Custom glass holders help to elevate each candle’s visual appearance to that of a statement piece – one that could easily light up any room. 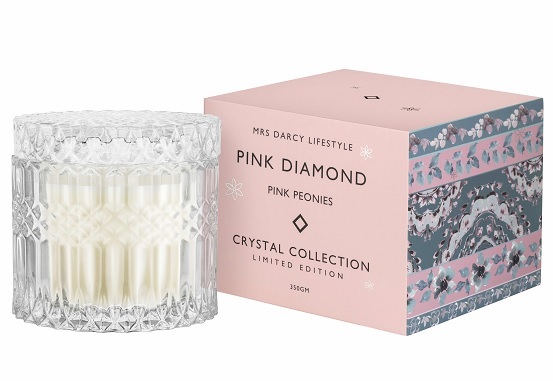 Robb Report’s choice from the range is the aptly named Pink Diamond – Pink Peonies.